Bulgarian girl living near the sea shore of Black sea. In love with her son and in love with photography. Enjoying the little things in everyday life and shooting weddings and family sessions meanwhile. Very emotional, sometimes a little bit sad, wandering about the meanings of life. Her dream is to travel the world and to meet new people in new places. And to find beauty and love everywhere. 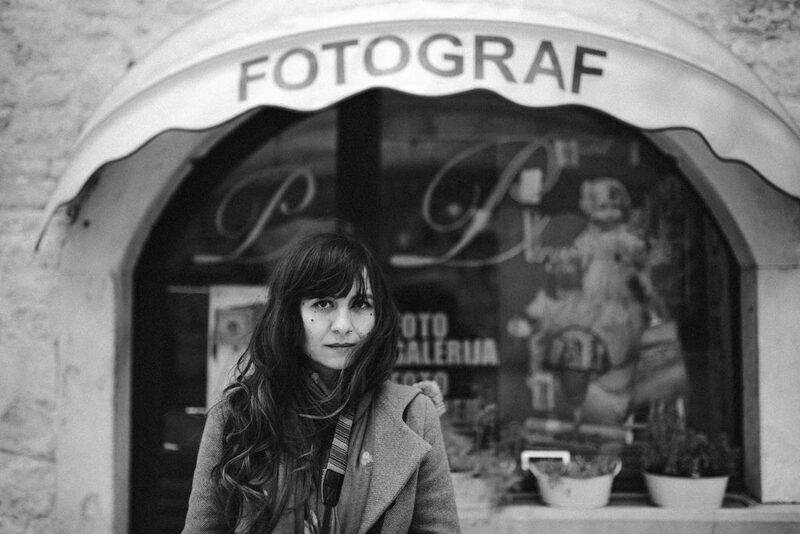 Fearless photographer Yana Peneva bought her first camera when her son was born. The camera is now her second love. Here’s what Yana has to say about her photography journey thus far: I’ve been shooting weddings since 2011. For me, weddings are full of emotional moments. I try to capture the excitement, love, and genuine emotions. When I shoot a wedding, I imagine the way people feel during the day and then try to show it in my photographs. With these people who trust me, let me look inside their lives…all that makes me feel as if I am dreaming. I don’t want to wake up. Фотографията е начинът ми да покажа света през моите очи. Всъщност моя свят. Една снимка говори повече от хиляда думи понякога, макар да обичам думите. Красотата и любовта също обичам. С това се занимавам.